The boys varsity basketball team defeated Saint Thomas Aquinas last night for senior night, the final home game of the season. 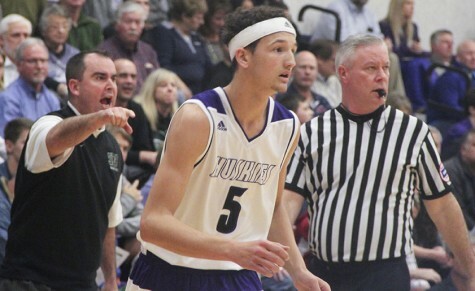 The final score was 63-58. 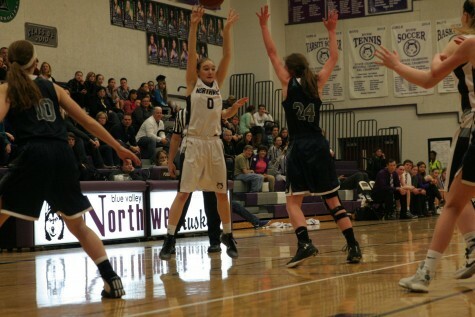 The girls varsity basketball team was defeated by Saint Thomas Aquinas yesterday at BVNW during the senior night game. The final score was 35-39. 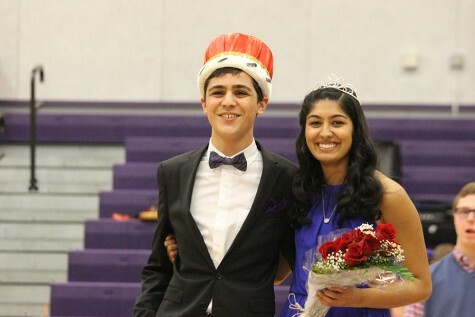 After taking charge during the fourth quarter, the Huskies defeated the Jaguars in last night's boys varsity basketball game, 62-49. 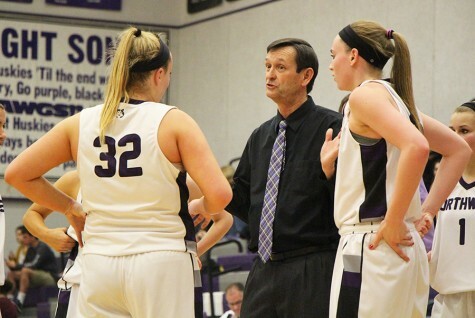 The girls varsity basketball team defeated Blue Valley West at home last night with a final score of 63-40. 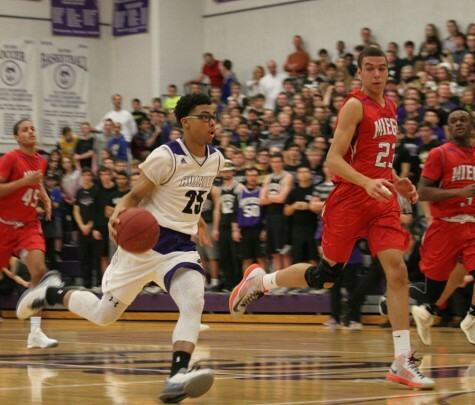 The boys varsity basketball team defeated Blue Valley North last night at BVN with a final score of 64-57. 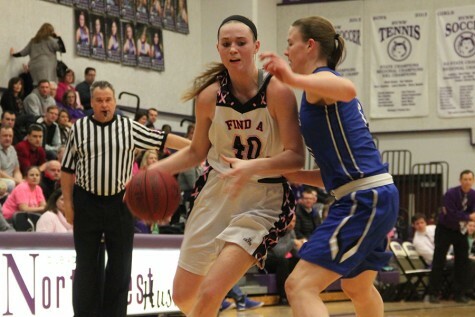 The girls varsity basketball team was defeated by Bishop Miege at home last night with a final score of 50-54. 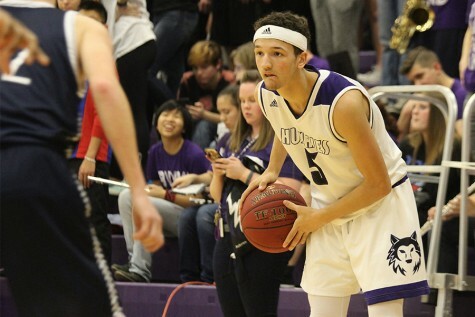 The boys varsity basketball team was defeated by Bishop Miege at home last night with a final score of 53-71. 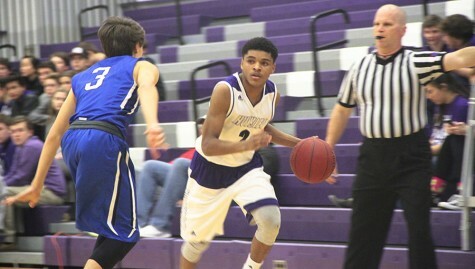 The boys varsity basketball team defeated Gardner Edgerton High School last night at BVNW with a final score of 73-46. After a four minute period of overtime, the girls varsity basketball team defeated Gardner Edgerton High School tonight in the Pink Out game with a final score of 50-46. 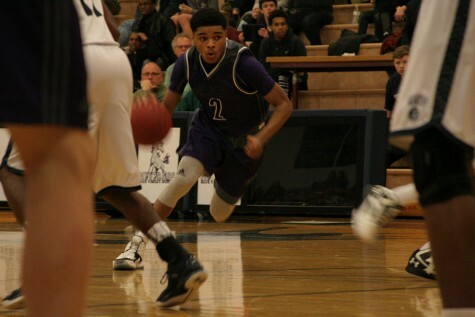 The boys varsity basketball team defeated Blue Valley North last night 51-47 at home. The girls varsity basketball team defeated Blue Valley North at BVNW with a final score of 49-32. 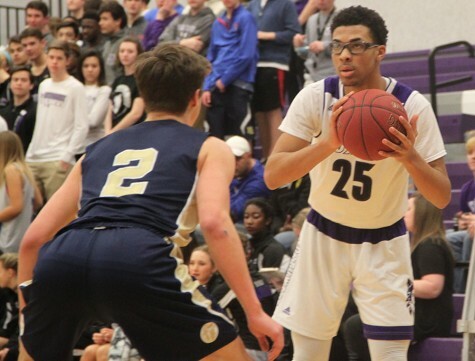 The boys varsity basketball team was defeated by Blue Valley Southwest last night at BVNW with a final score of 44-59.